Welcome to Azores Bird Sightings. 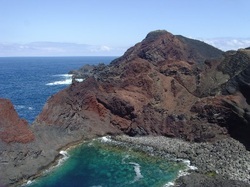 The purpose of this website is to disseminate interesting bird news from the Azores. We welcome bird sightings from Azorean residents and visitors alike. Please see the 'submit a sighting' page for our contact details, and sightings can be received either through text or email. 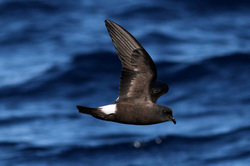 This website currently has no affiliation with any organisation, and its sole purpose is to continue recording rare and scarce bird sightings across the Azores from January 2012 onwards. Azores Bird Sightings team members are experienced volunteers (based on the Azores and internationally) and aim to provide an accurate daily bird news service. We welcome sightings and reports from all people with an interest in Azores birds (from beginners to experienced birders) and can also assist in identification if photos can be supplied. For 'big news', such as extreme vagrants (e.g. less then 5 accepted records for the Azores), contributors are kindly asked to supply photos or a detailed description so that we can report big breaking news as accurately as possible. Thank you very much for contributing to Azores Bird Sightings.